The story goes that this Rosemary has so much flavor that it was named for the famed Spice Islands Spice Company. Whether they actually use it for drying or not, we will probably never know. 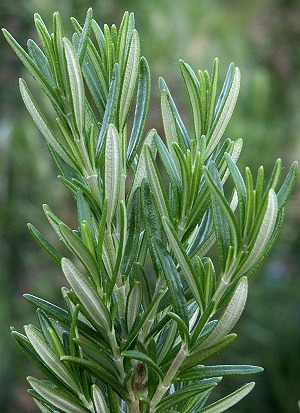 What we do know is that it is not only a very flavorful Rosemary, but it is also a very beautiful shrub. It stands very erect and grows to about four feet and is covered with dark blue flowers in late winter and early spring. This plant is often available in plug trays. These trays hold 128 of all the same plant. They are a great low cost way to fill a lot of space. Each cell is 3/4 of inch by an inch. 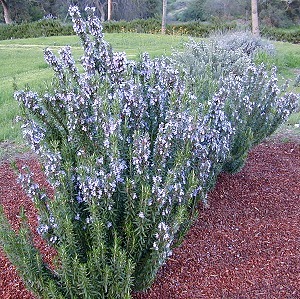 Check here to see if Spice Islands Rosemary Plug Trays are available.